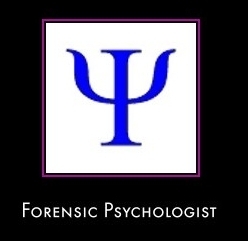 I am a junior in high school and am very interested in becoming a forensic psychologist. I would like to know what steps I need to take when I finish high school. What degrees do I need to have. What is the best way to go? Thank You.